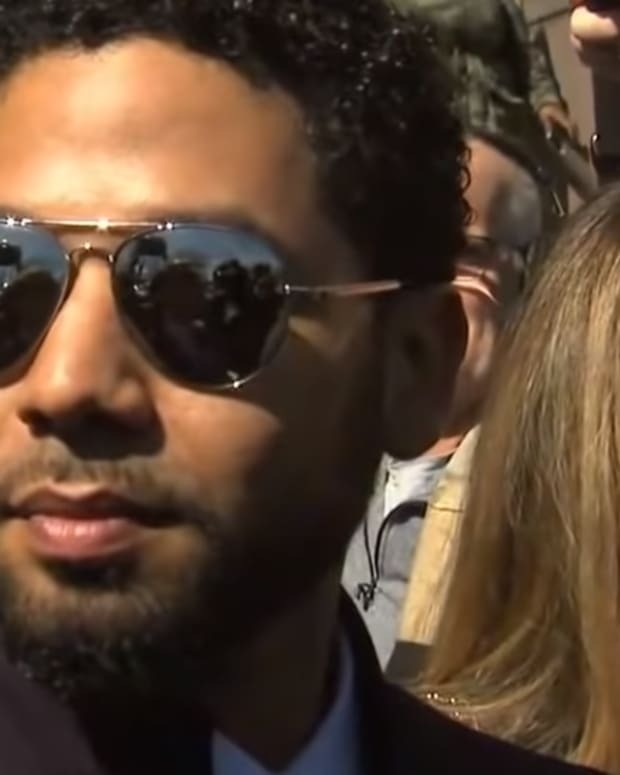 The city&apos;s of Chicago&apos;s law department has filed a civil complaint against Smollett, 36, in the Circuit Court of Cook County "that pursues the full measure of damages allowed under the false statements ordinance" per Fox News. 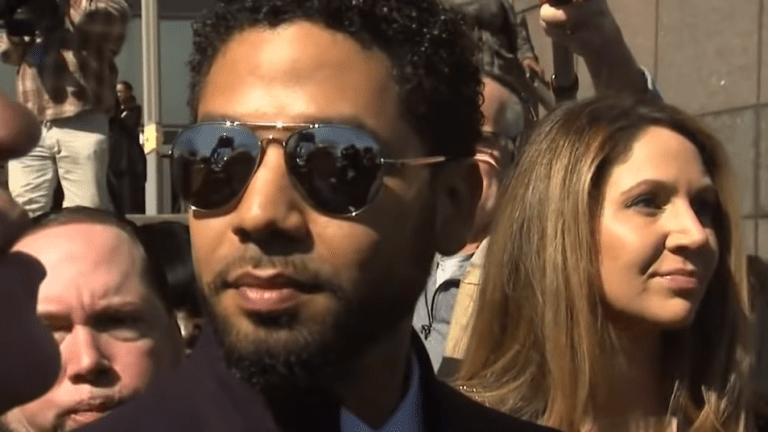 The suit claims that Smollett misled the authorities by telling him that his attackers were white. 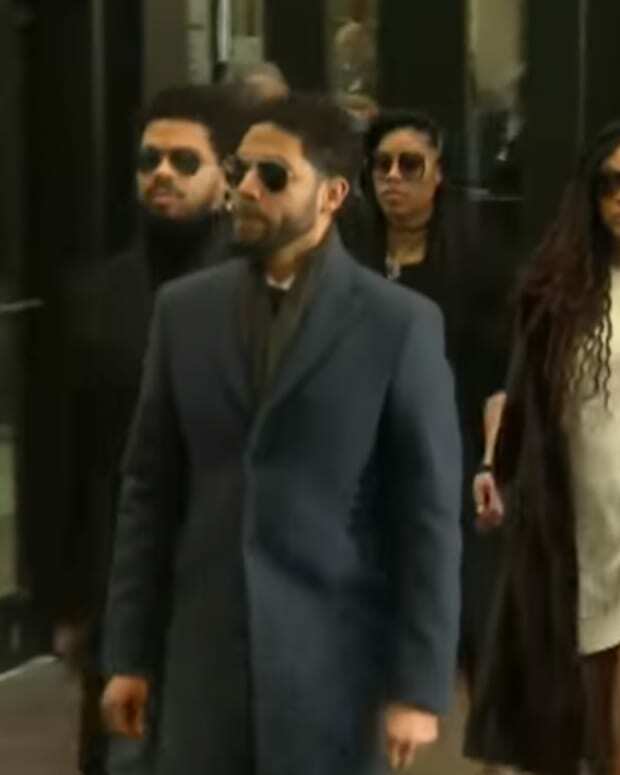 The city filed the complaint on Thursday after giving Smollett a week earlier this month to pay $130,000 for the police overtime. 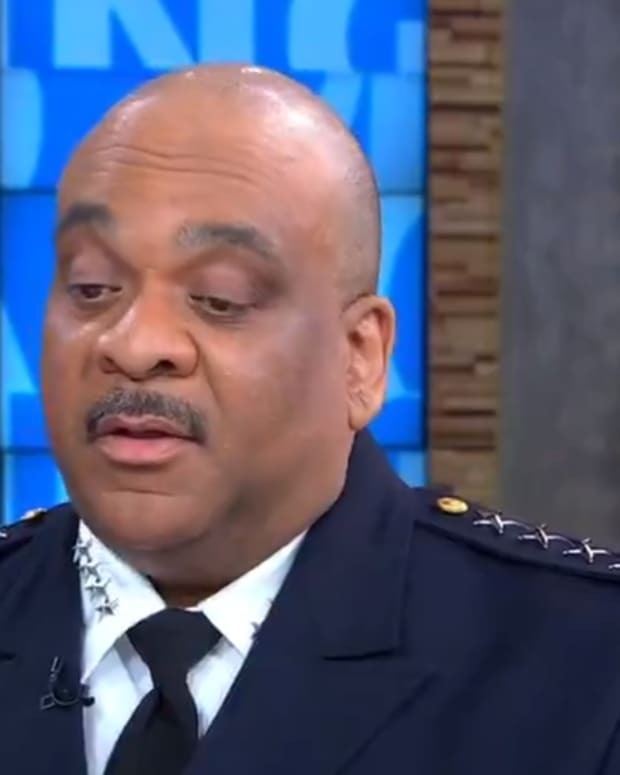 "This follows his refusal to reimburse the City of Chicago for the cost of police overtime spent investigating his false police report on January 29, 2019," the suit stated. 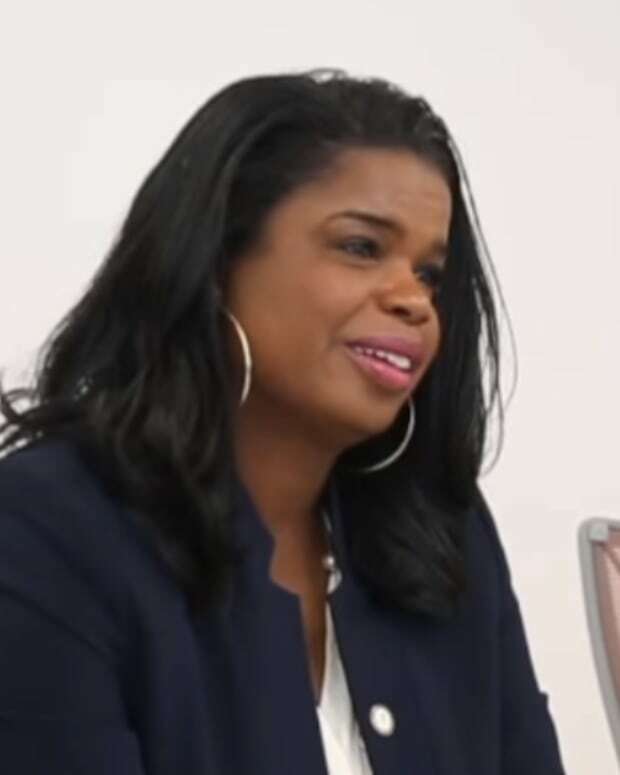 “(Smollett) made this statement despite knowing that the Osundairo Brothers are not white-skinned,” the suit says. 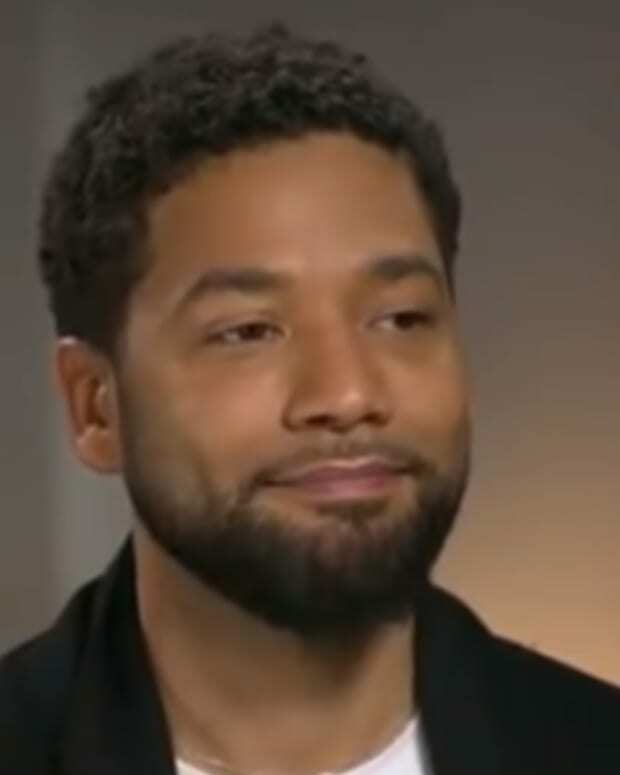 “By providing this false description, (Smollett) purposely misled the CPD officers to believe that his attackers were white, when, in fact, (Smollett) knew that his attackers were the Osundairo brothers. 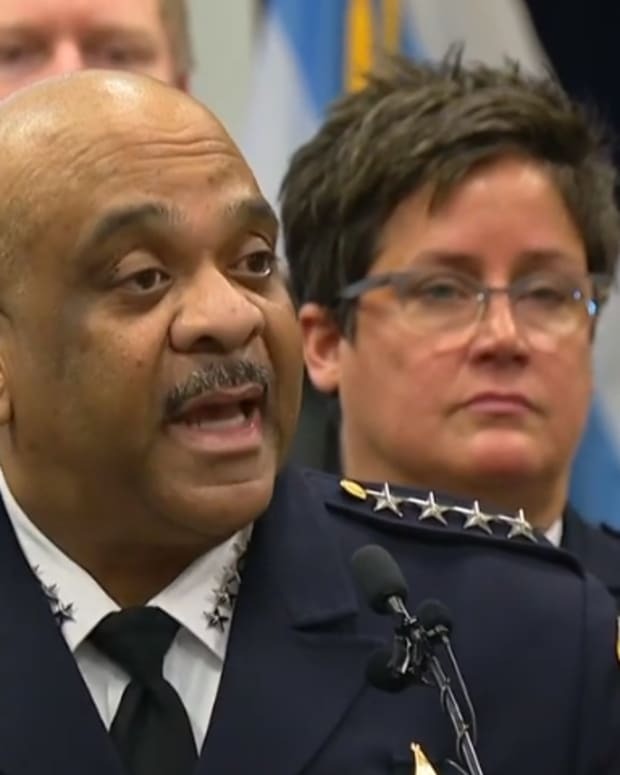 The Chicago Police Department claim that the department used 1,836 hours of overtime in the search for Smollett’s attackers, costing taxpayers $130,106.15. They want to be reimbursed for their efforts. 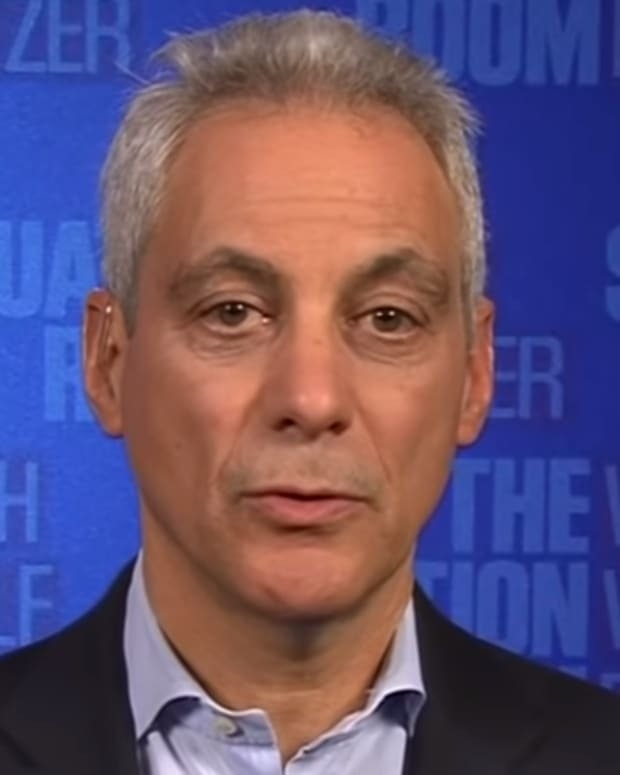 Chicago can actually sue for up to three times its total damages — around $390,000. 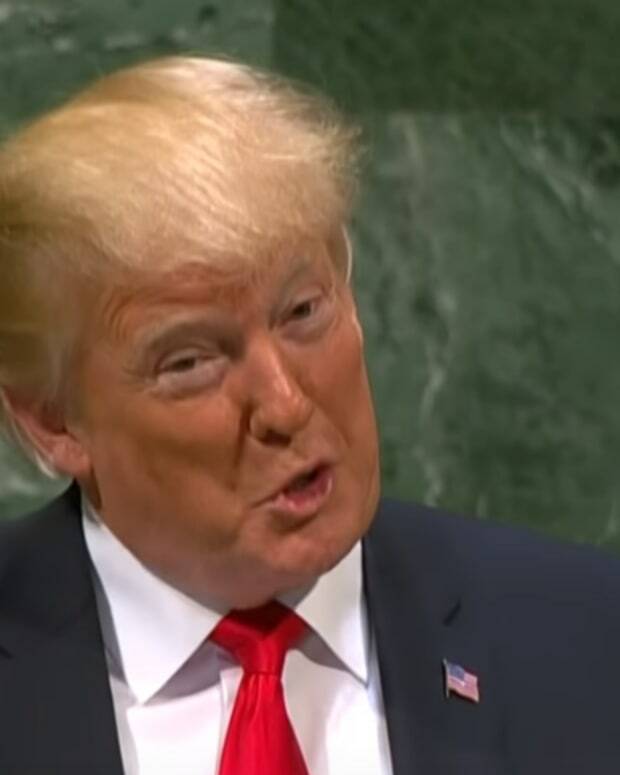 The city also will seek unspecified attorneys’ fees and costs, as well as a $1,000 fine for each false statement to police.